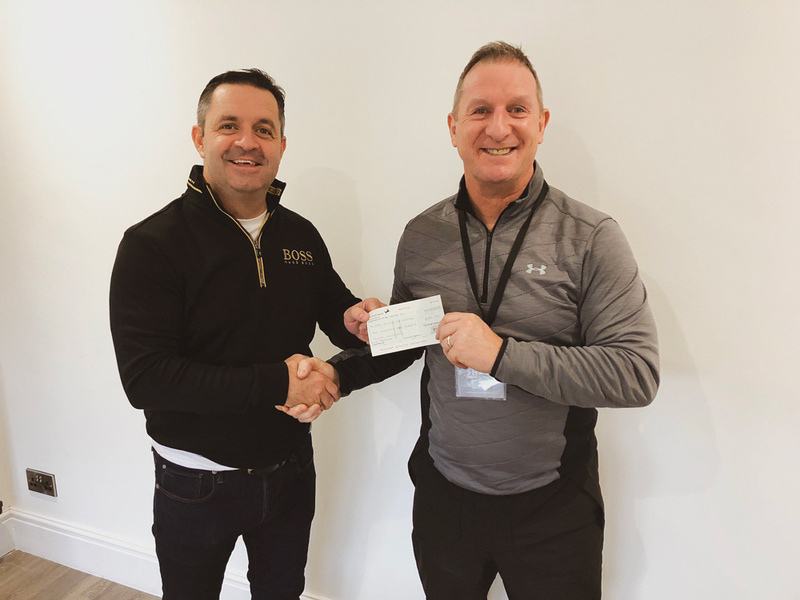 At Proline, we are extremely proud to support local charities within the area and have recently raised money and donated to two fantastic charities based in Merseyside. Recently, Proline had an old mobile phone sale and held a ‘dress down day’ in the office to raise money for the Stick ’n’ Step charity in which staff came to work in hoodies, jogger bottoms, jeans and trainers. Everyone who took part donated for the cause and overall, £290 was raised which we were delighted with. Stick ’n’ Step is a charity which works with children and young people who have cerebral palsy from across North West England and North Wales. Formed in 2002 by a group of parents of children and young people with cerebral palsy, the charity was established to deliver free education sessions as well as supporting administration, management and fundraising. Proline also recently donated £290 to the Vital Signs Foundation, a charity set up in memory of Chris Haw, son of Southport FC’s leading goal scorer, Steve Haw, after he passed away in 2006 due to Sudden Cardiac Arrest (SCA) at the age of just 25. On average, around 12 young people die each week due to SCA despite being relatively fit and healthy, which is caused by an undetected heart problem. Vital Signs Foundation offers free professional heart screenings to young people aged between 16-35 which are quick and pain-free and could potentially save the lives of more young people. The work that both charities do is outstanding and Proline are thrilled with the amount of donations we have received. To find out more about both charities, visit www.sticknstep.org and www.vsf.org.uk. We are thrilled to be continuing our efforts with supporting local charities and we aim to hold a ‘dress down day’ on the last Friday of each month, with donations raised from our next fundraiser going to the Hop Skip & Jump Foundation based in Knowsley.